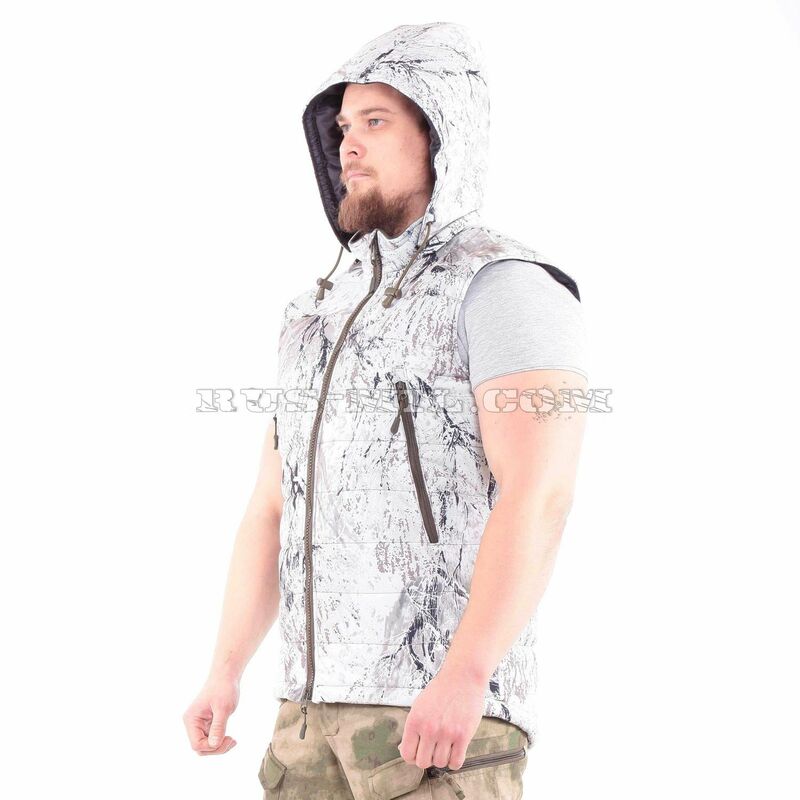 "Malamute" – lightweight insulated waistcoat with removable hood. It can be worn as outer clothing. 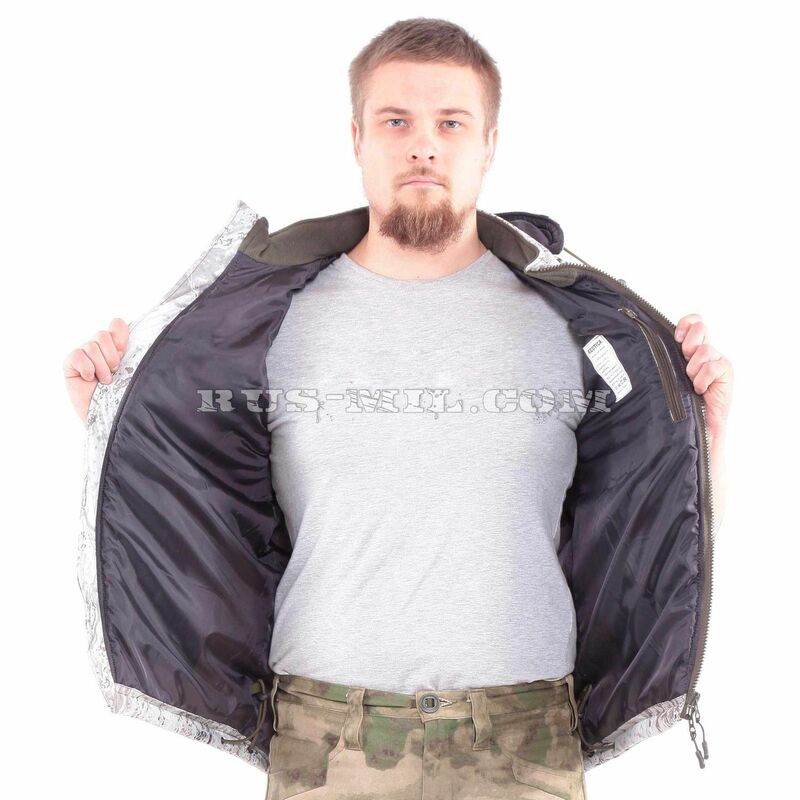 The outer insulating jacket of the waistcoat is made of a membrane fabric that is not blown by the wind and does not allow water to pass through. The product can be worn under outerwear. In this case, it performs the function of an additional insulating layer. 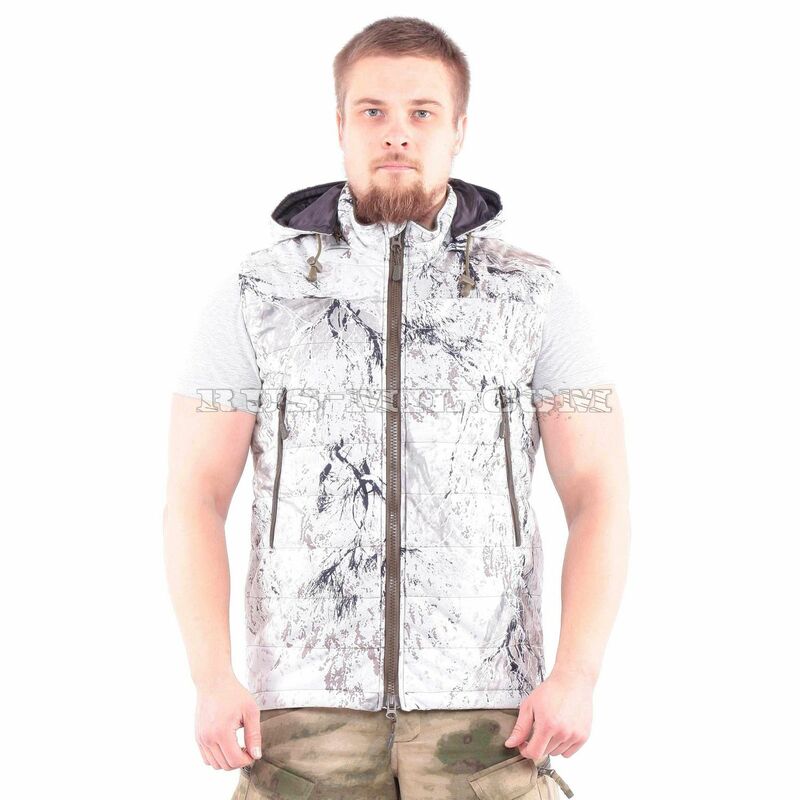 We recommend the Malamute vest to hunters, fishermen, drivers of open vehicles such as snowmobiles or ATVs. It is useful in circumstances where it is necessary to remove bulky warm outer clothing in order to operate as freely as possible without risking to get hypothermia. The waistcoat "Malamute" has a straight cut. On the lower contour, it is pulled by an elastic cord. The neck is protected by the collar-stand. The central clasp closes to the zipper, from the blowing it protects the inner lath. The outer pockets are roomy, inside the manufacturer has provided the compartments for placing small items in them. The vest pockets are fastened with a zipper. On the charms of locks the manufacturer hung extension cords, which allow manipulating the fasteners without removing the gloves. 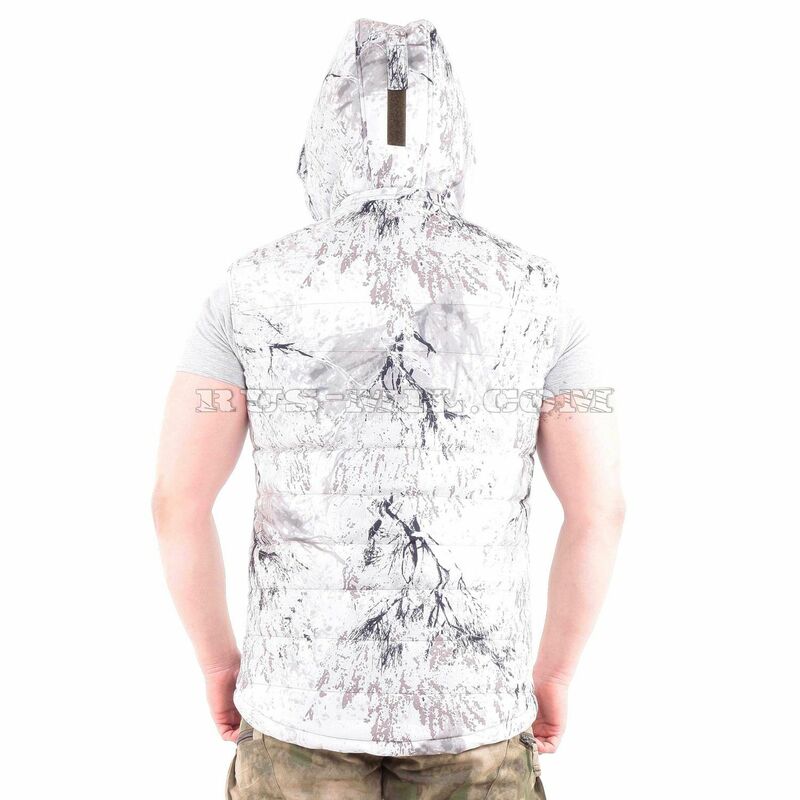 Vest manufacturer has insulated with non-woven non-removable linen fabric holofayber software. This insulation is used for the manufacture of sports and special working clothes. It is a material with low thermal conductivity, it breathes, does not get wet, dries at room temperature. Heater holofayber software does not fall, does not get lost, keeps the heating properties of the full life of the product.